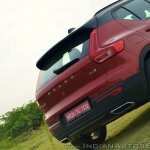 Volvo Car India has announced that its Jan-Oct sales in 2018 have surpassed the full year sales in the last calendar year. 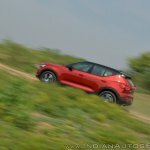 So far, the manufacturer has shipped more 2,194 units in the current calendar year, which is a significant improvement over the 2,029 units dispatched in 2017. 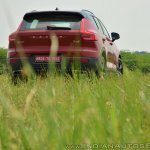 At the time of launch, the XC40 was available only in the R-Design trim. It's currently on sale in three grades- Momentum, R-Design, and Inscription. Moreover, Volvo Car India has recorded a 40% YoY growth in the period of Jan-Oct 2018. 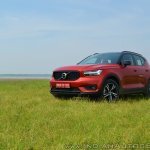 The company claims that the robust performance comes at the back of the great response received by the XC60 and the XC40. 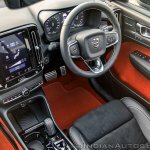 Moreover, the manufacturer says that along with the new product launches, the rapid network expansion and the recent brand engagement programs have played a vital role in the improvement in the sales performance. Moving forward, the surge in sales anticipated during this year's festive season should enable the manufacturer to replicate the growth percentage for last year. We are extremely happy with our performance so far in 2018. 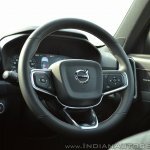 The XC40 has been received well and its success is important for the brand to be accepted in the entry level luxury segment. The network expansions too have contributed to the growth and we are on-track to replicate the growth percentage previous year in 2018. 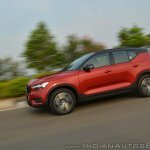 The Volvo XC40, which was launched in July this year, was off to a solid start with the registration of 200 orders within 15 days of its launch. 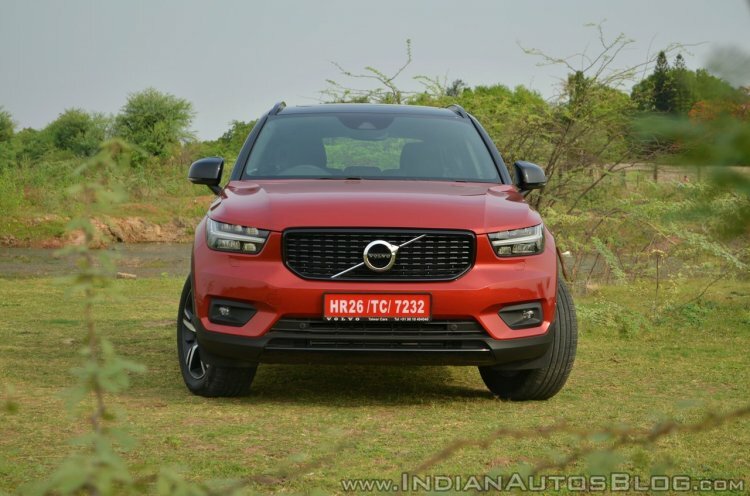 On sale in a price bracket of INR 39.9 - 43.9 Lakh (ex-showroom, pan India), the XC40 is available in just one engine variant - a 2.0-litre 190 hp/400 Nm diesel that comes mated to an Aisin-sourced 8-speed automatic transmission. 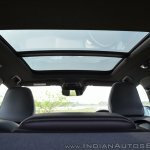 The smallest SUV in the company's lineup is the first product to be based on the Compact Modular Architecture (CMA) platform. 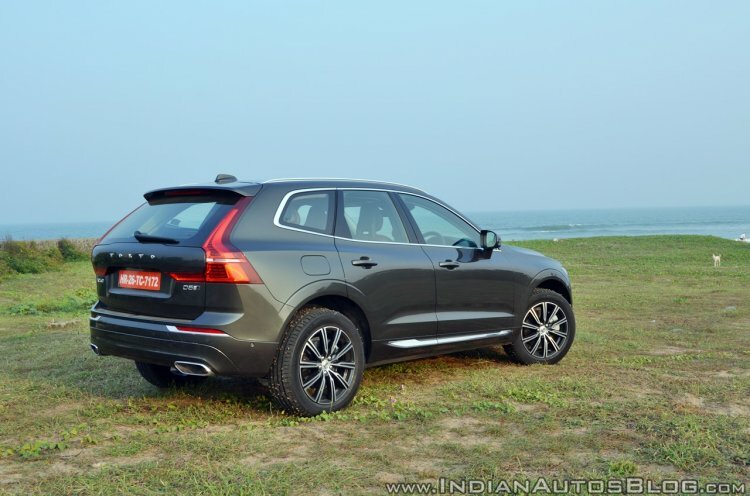 The latest generation Volvo XC60 was launched in December 2017 and is currently on sale in a price bracket of INR 52.9 - 59.9 Lakh (ex-showroom, pan India). 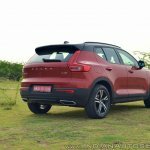 The premium SUV is powered by a 2.0-litre diesel engine that outputs a maximum power of 235 bhp and a peak torque of 480 Nm. The motor comes mated to an Aisin-sourced 8-speed automatic transmission that sends power to all four wheels. 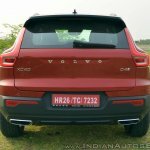 The XC60 is available only with the 235 hp/480 Nm D5 diesel engine in India paired with an 8-speed automatic transmission.